The Minister for Communications is citing commercial reasons for a lack of clarity on the future of Moneypoint Power Station. 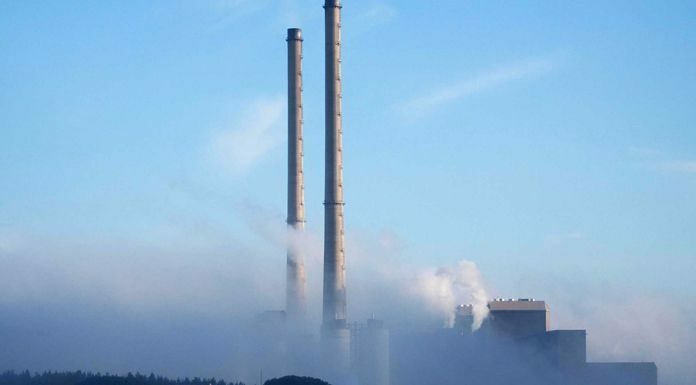 There is a commitment in place that coal-burning will cease at Moneypoint by 2025, and the ESB has been pressed to give clarity on their plans for its future, and what that could mean for around 400 affected workers. And while the company has indicated that a decision may be made this year, Minister Richard Bruton has simply stated that a range of options are being considered at this point. Amid recent reports that the number of contractors at Moneypoint has been greatly scaled back, he admits this may not be ideal for workers, and told Deputy Michael Harty that a better balance may have to be struck. And you can hear more on this on Clare FM’s Morning Focus after 9am this Monday.